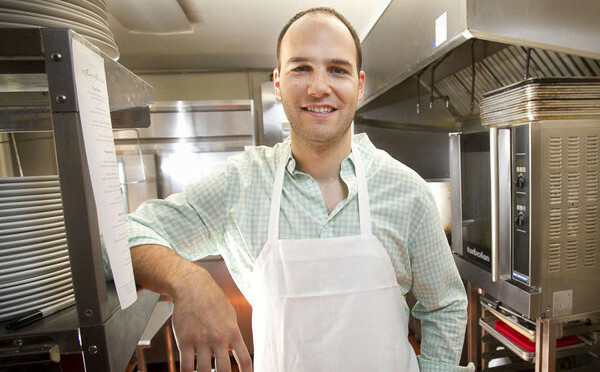 Chef Lee Wallach, founder of Home Appétit, has worked in the restaurant and hospitality industry for over 13 years. From restaurant manager, to sous chef, and now personal chef, Lee has cultivated his appreciation for delicious food and quality meal time. From his roots in Middle Eastern and Mediterranean cuisine, and his time working in California’s Napa Valley, Miami, New York City, and now Philadelphia Lee has been exposed to a diverse palette of flavors, techniques, and lifestyles, which he meticulously strives to incorporate into each Home Appétit dish. Through Home Appétit, Lee hopes to free up your time, so that you can once again enjoy wholesome and delicious home-cooked meals without any stress.